The morning started by navigating some very small back roads in the outskirts of Auckland. I really didn’t want to cycle the direct way into this metropolis. Instead I wanted to follow the Firth of Thames. Another beautiful cycling day in this beautiful country. 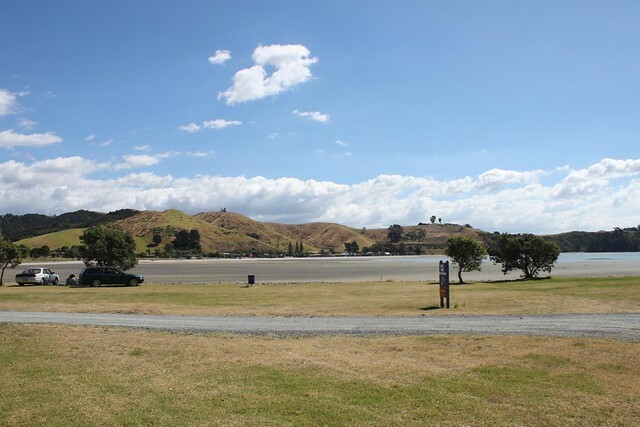 I thought that as I was getting closer to Auckland the landscape would perhaps get more “ordinary”. 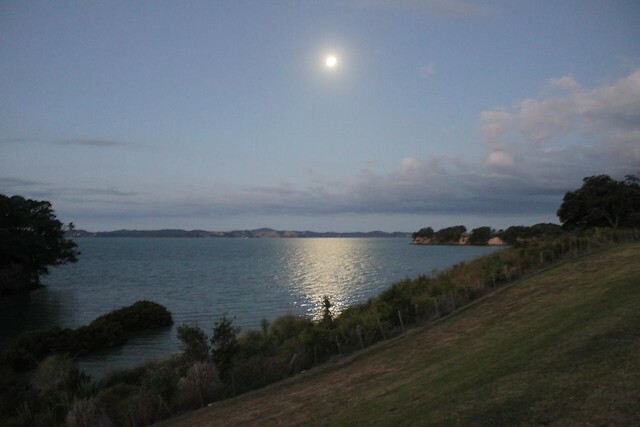 But, this being New Zealand, the views were just stunning all day. It has been like this ever since I cycled the first kilometer here. I then passed Clevedon, a small town where the Auckland upper class were enjoying a day at the horse races. I had a coffee before getting back on bike thinking that I wouldn’t even change my Bianchi for a BMW. 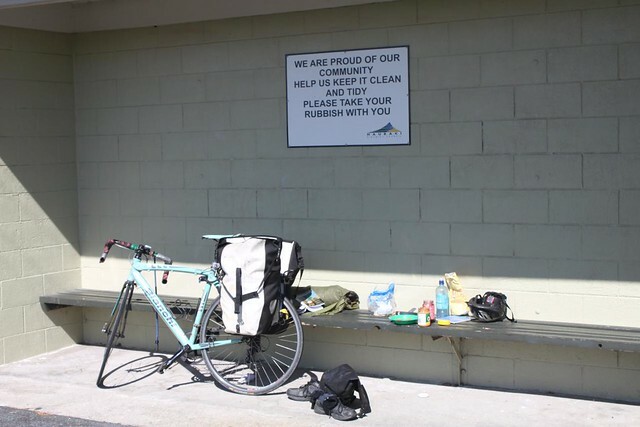 This would be my final cycling day before reaching Auckland and I was having mixed feelings. On one hand I was looking forward to arrive in Auckland and rest the legs in a big city. On the other hand NZ has been so amazing that I am truly sad to leave. I continued towards Beachlands where I had intended to take the ferry into the city. 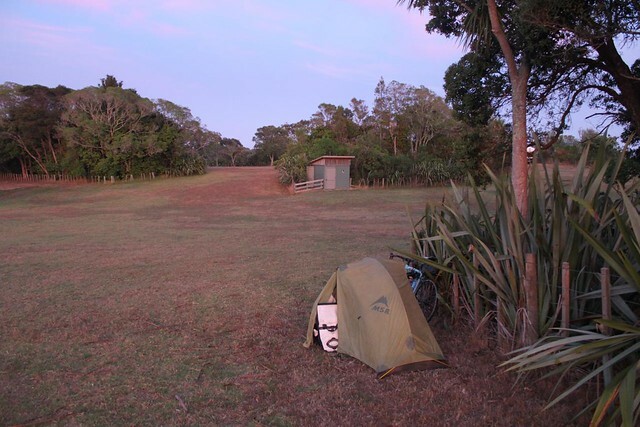 But, when I found a perfect camp spot in a nature reserve I thought I might as well enjoy a last night in my tent before reaching the big city tomorrow. I think it will be a while before I will sleep in my tent again. 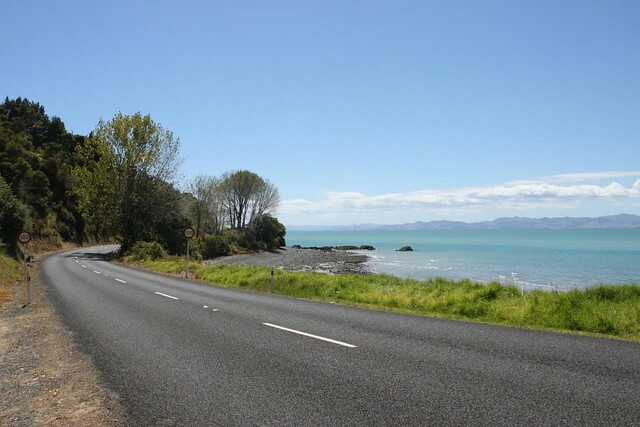 I raced up and down those coastal roads on the Firth of Thames 25 years ago and never really enjoyed those hills just before Kawakawa Bay (about 45 minutes before reaching Clevedon.) Stopped off at the Clevedon Store many a time to grab a coke after 4 or 5 hours cycling, to get the energy for the final hour to home! 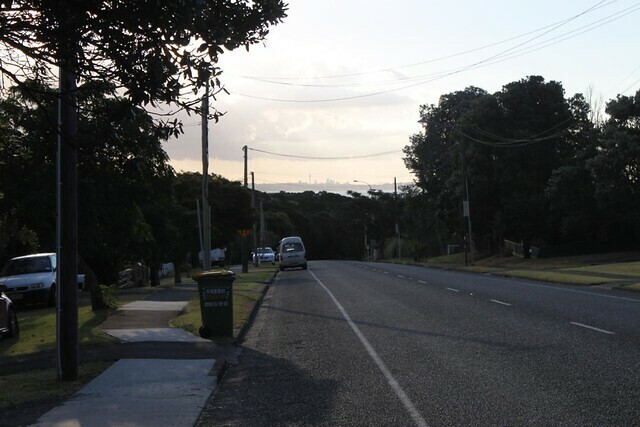 You may not have enjoyed the hills on your long sessions Tony, but at least you had a beautiful view for the training!